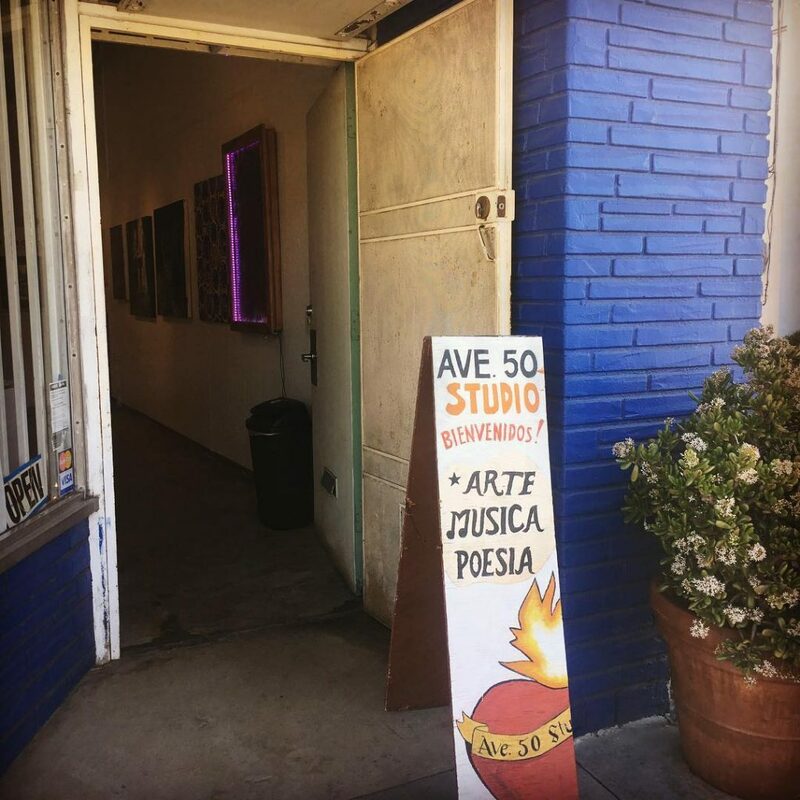 Avenue 50 Studio is an arts presentation organization grounded in Latina/o culture, visual arts, and the Northeast Los Angeles area that seeks to bridge cultures through artistic expressions, using content-driven art to educate and to stimulate intercultural understanding. In our vision, Avenue 50 Studio is widely recognized as an innovative leader in the field of art, and is a respected advocate and sought-after venue for patrons and for artists whose content-driven work offers insightful commentary about life in today’s multicultural world. Elevate awareness of Latina/o art (as the artists define it) while gaining national and international appreciation for our ability to interpret and illuminate the world and our place in it. Promote and facilitate the interaction between our community and artists, encouraging them to use art to celebrate, commemorate, educate and enlighten. Be a significant destination gallery that features both emerging and established artists of all genres.